Alzheimer’s disease is currently at epidemic proportions. It’s becoming increasingly clear that what you eat, or don’t eat, can influence your risk as well as the rate at which the disease progresses. 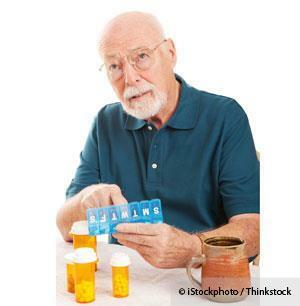 B group vitamins, in particular, especially folic acid and vitamins B6 and B12, are again making headlines for their powerful role in preventing Alzheimer’s disease. 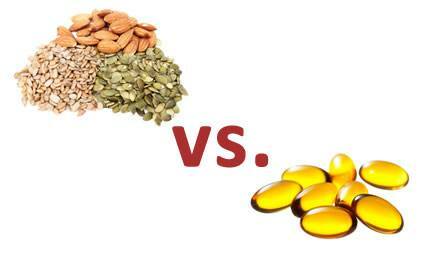 B vitamins may reduce brain shrinkage by up to 90 percent! 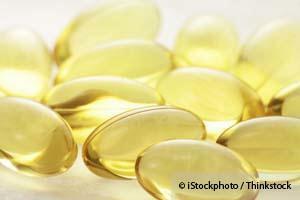 Vitamin C is generally considered to be an important "nutrient," but its perceived value usually ends there. 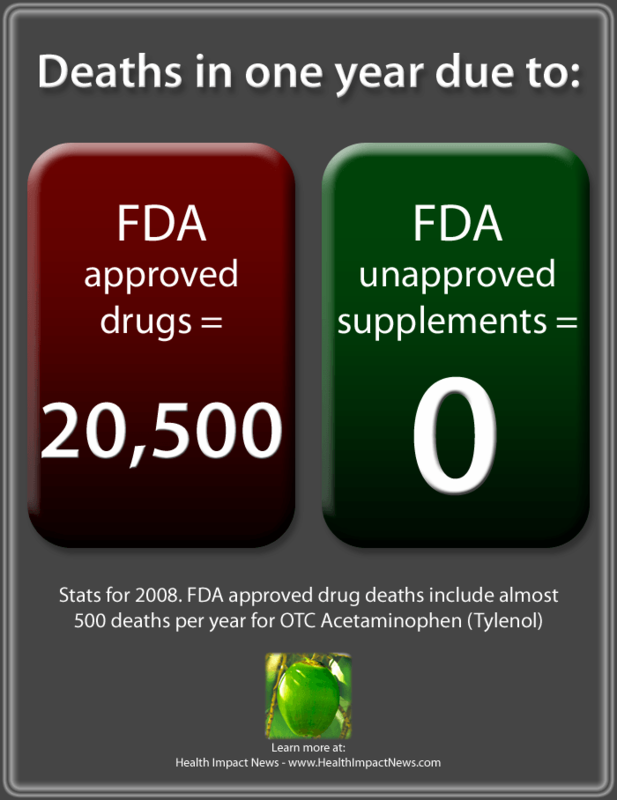 Only rarely does the public (and the medical profession) glimpse its true potential in the prevention and treatment of disease -- and this because, by legal definition (in the US), only FDA-approved drugs can prevent, treat and cure disease. 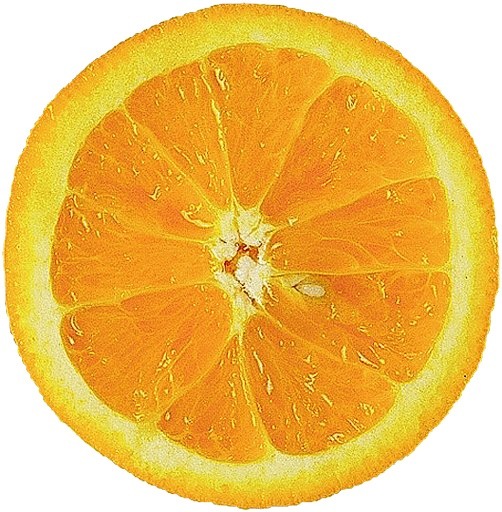 This does not mean, however, that essential nutrients like Vitamin C cannot in fact prevent and treat disease, i.e. only because it is illegal to speak truthfully about something, doesn't mean that that something isn't true. 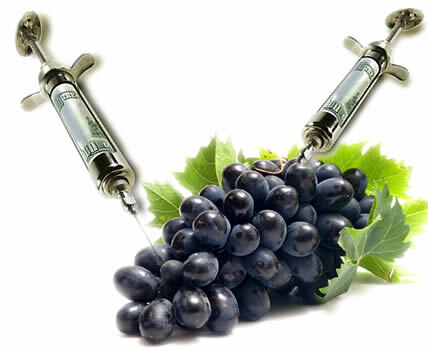 The National Library of Medicine, in fact, contains thousands of studies demonstrating vitamin C's ability to significantly improve health, with 220 disease applications documented on the research site GreenMedInfo.com alone. The best thing 'we the people' can do, despite our lack of medical degrees and licensure, and without the FDA's iron-fisted legal and regulatory apparatus on our side, is to use the peer-reviewed research at our disposal to inform and protect our treatment decisions. 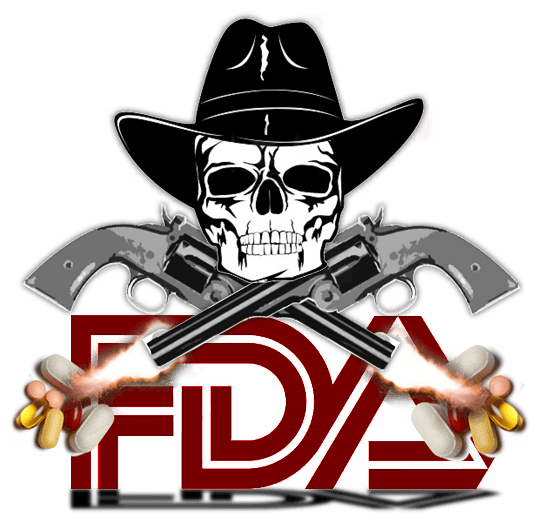 The FDA continues to trample free speech in order to limit your access to supplements. Their actions have scary implications for the government regulation of Internet searches and speech. It's time we all stood up and said “Enough is enough!”. Can Homeopathy Be Both a Useless Placebo and Dangerous at the Same Time? A recent report published in the International Journal of Clinical Practice claimed to do a systematic review of all adverse event reports (AERs) in connection with homeopathy from 1978 to 2010. 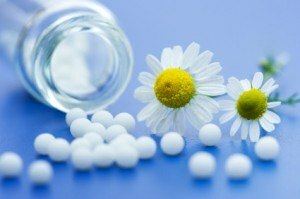 On the one hand, the report concluded that homeopathy is ineffective because it has no active ingredients, that it is nothing more than a placebo because it has been diluted so much that “the likelihood of a single molecule approaches zero.” On the other hand, the report also concluded that homeopathic preparations caused many dangerous allergic reactions. Source: The United States Centers for Disease Control (CDC) – Graphic created by Jeremiah Shilhavy. Unknown to the public at large, many vitamins today are produced through total chemical synthesis – a process whereby a complex organic molecule is synthesized from simpler, petrochemical-derived precursors, usually without the aid of a biological process.